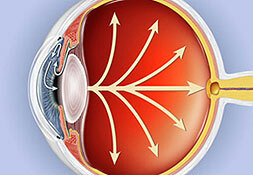 Dr. Sagar Bhargava is an experienced and one of the most trusted glaucoma specialist in Kolkata. 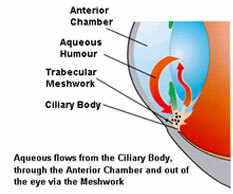 He has done more than 10000 glaucoma surgeries during his illustrious career. 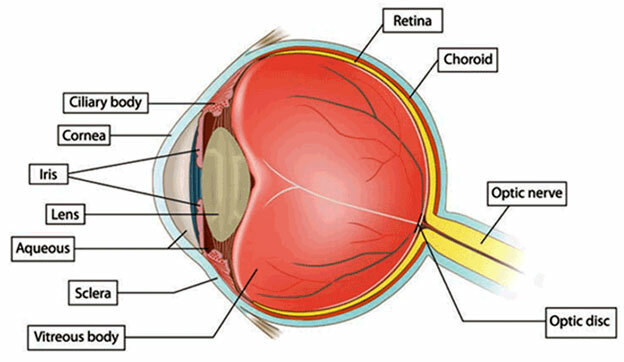 This section will tell us more about glaucoma from the glaucoma surgeon in Kolkata himself.